The mobile experience of the world’s top travel brands is now almost as good as the experience offered on desktop sites, according to new research. MyEd – a new start-up – has today launched, allowing parents and students to rate and review different education institutions across the UK. Over two-thirds of retailers believe their customers receive the best service online (either website, mobile or app) compared to 25% of retailers believing the best customer service comes from in-store, according to new research. Unilever Foundry and Lions Innovation are partnering to launch “Foundry 50 at Cannes” – a search for the world’s top 50 marketing technology startups that are innovating to help brands better connect, engage and relate with people. 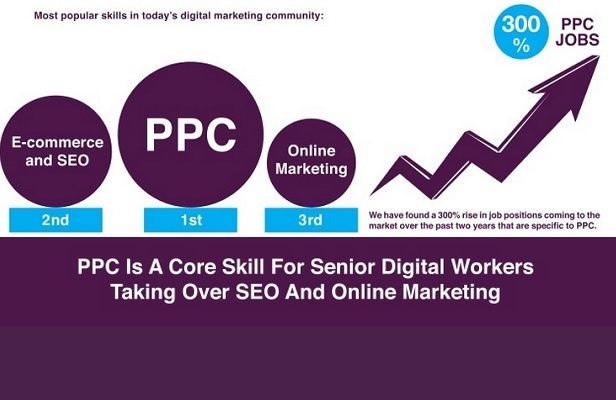 Pay-per-click is one of the key skills that needs to be mastered by those wanting to excel in the digital sector, according to new research. 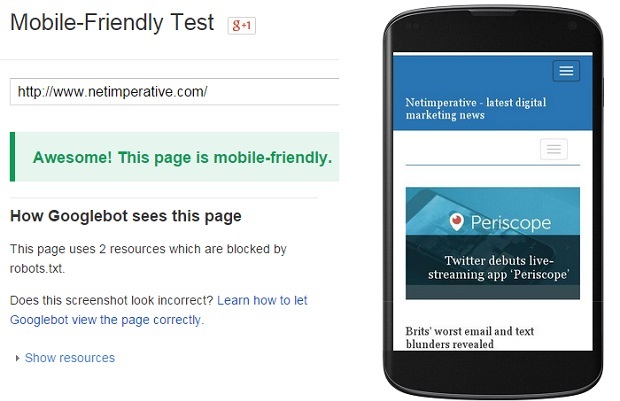 Can your site pass Google’s ‘mobile friendly’ test? 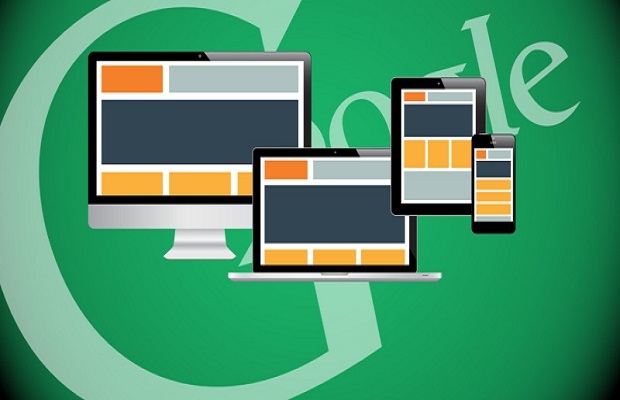 This month, Google revealed it was going to start penalising websites that were not mobile-friendly but relegating them on mobile search results. Now, the web giant has revealed further details on how companies can avoid vanishing from their rankings with a handy online testing tool. Digital advertising technology company, Magnetic has received a patent for its search retargeting technology. 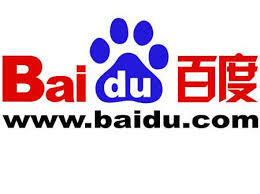 Baidu announced that its long awaited self-driving car would be out within the year, as the Chinese search giant looks to stake its claim on the upcoming smart car sector. Google is updating its search algorithm to reward mobile optimised sites with higher rankings… but only on mobile search results. Google Now is opening up its API to all developers, in a move that could make the services smart cards start to replace apps.